For close to six decades, Kitchen and Bath Mart has been delivering outstanding kitchen remodeling services to customers throughout the Greater Chicago Metropolitan Area. Our goal is to provide the most exceptional kitchen renovations on time all the time and within our customers’ budgets! Customer satisfaction is, and always has been, our top priority. We are well-known for offering the most comprehensive services and for our creative designs, attention to detail and unparalleled craftsmanship. In fact, when you come to Kitchen and Bath Mart you will discover that we are industry experts who will help you through the kitchen remodel process from the showroom to your home. Consequently, whenever Northbrook residents are looking for the finest kitchen remodeler in the industry, the only name they need to know is Kitchen and Bath Mart. Northbrook , Illinois has close to 34,000 residents and is in Cook County. Kitchen and Bath Mart has two showrooms, one in Palatine and one in Niles. The Niles showroom is conveniently located about eight miles south of Northbrook at 7755 North Milwaukee Avenue. No one measures up to Kitchen and Bath Mart when it comes to having the talent and expertise required to perform state-of-the-art kitchen remodeling and kitchen renovations. With our capable, hardworking team of professionals, Northbrook homeowners are well aware they will be the kind of leadership and experience they deserve. Furthermore, Northbrook residents understand that they can always rely upon the kitchen designer specialists from Kitchen and Bath Mart to not only meet their expectations, but to regularly surpass them! Kitchen and Bath Mart is recognized for possessing the highest standard of excellence in the industry. 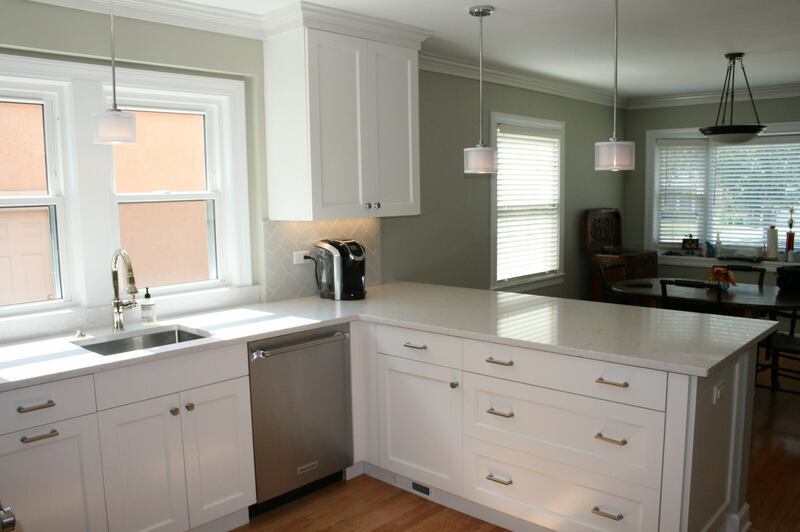 We also keep abreast of all the current trends in kitchen remodeling and kitchen renovations. Kitchen and Bath Mart is also distinguished for its efficient work ethic, as well as its reputation for honesty, integrity and dependability. Moreover, we have fair and competitive financing and payment options available for our customers. For additional information about our amazing kitchen remodeling and kitchen renovations, call Kitchen and Bath Mart ’s Niles’ showroom, today, at: (847) 967-8500.